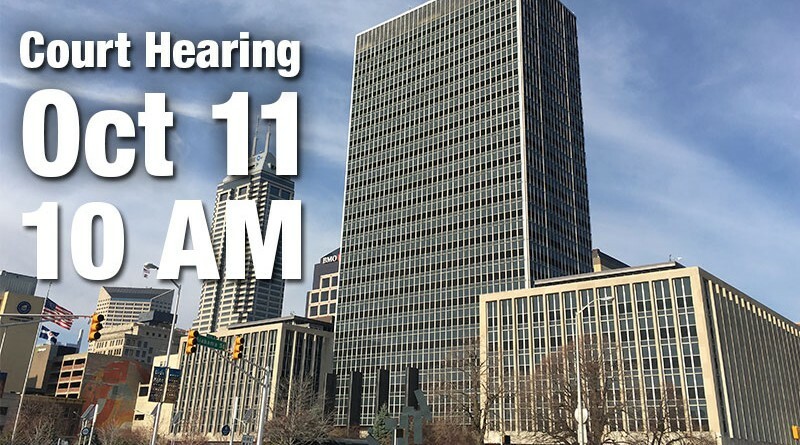 Here are the details regarding the court hearing on Tuesday, October 11th at 10am. Tuesday, October 11, 2016 at 10:00 A.M. Please plan to attend and observe! Keep in mind that that the lawyers will be focused on the legal reasons to deny the permit. It is likely that a decision will come a couple months after the hearing.